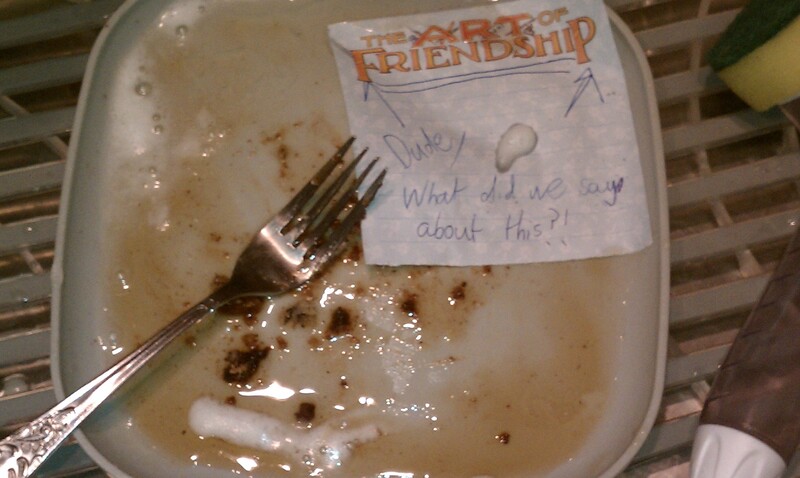 Love notes to your gross roommate may or may not be effective. hahaha sick photo. love the website idea. i’ll spread the word! !